Please join us for the summer's premier transportation networking event - the WTS Summer Social! 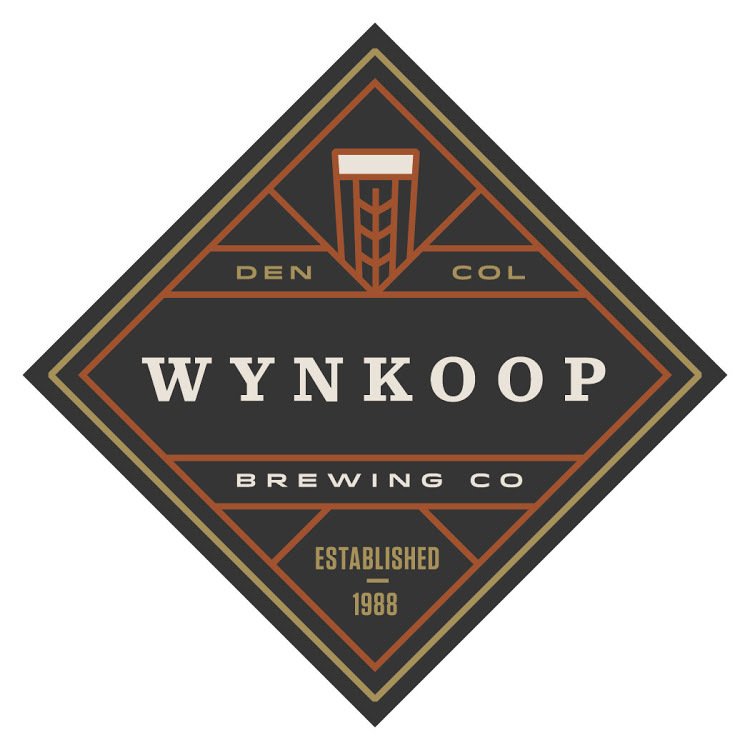 This year's Social will be held at Wynkoop Brewing Company. The event will be on the 2nd floor where we have full use of the pool tables, dart boards and shuffle boards for our entertainment. Brewery tours are also included! Hope to see you all there! Registration includes one free drink and appetizers. Besides beer, Wynkoop Brewing also has a full bar and house brewed root beer.